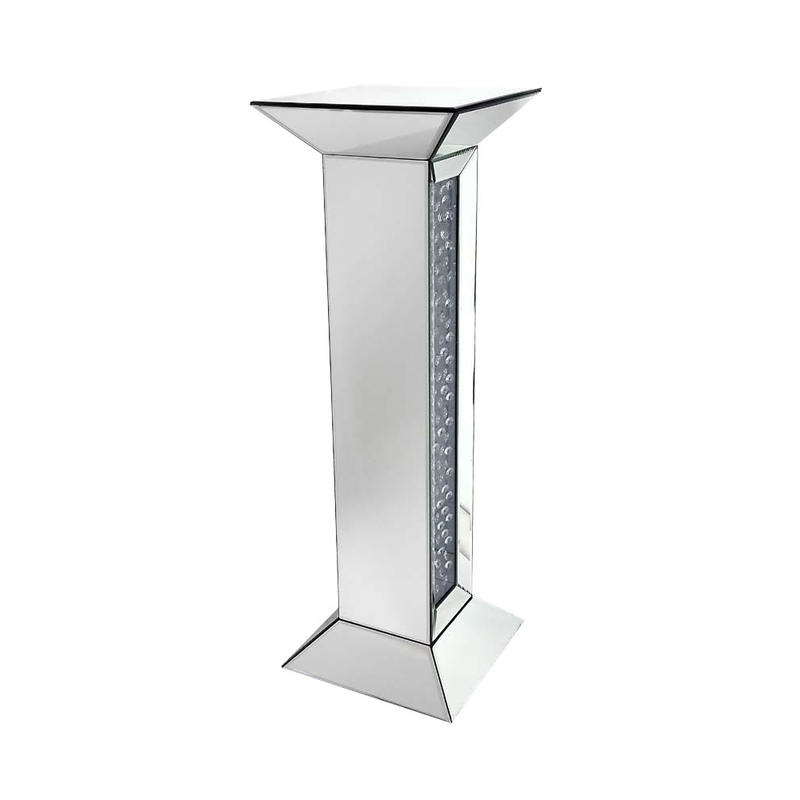 This is an absolutely beautiful mirrored tall plynth that could be perfect in your home. The plynth also has a simple design and a small touch of detail. This design is effective in showing this tall plynths true beauty. This is part of the new mirrored Rhombus range.